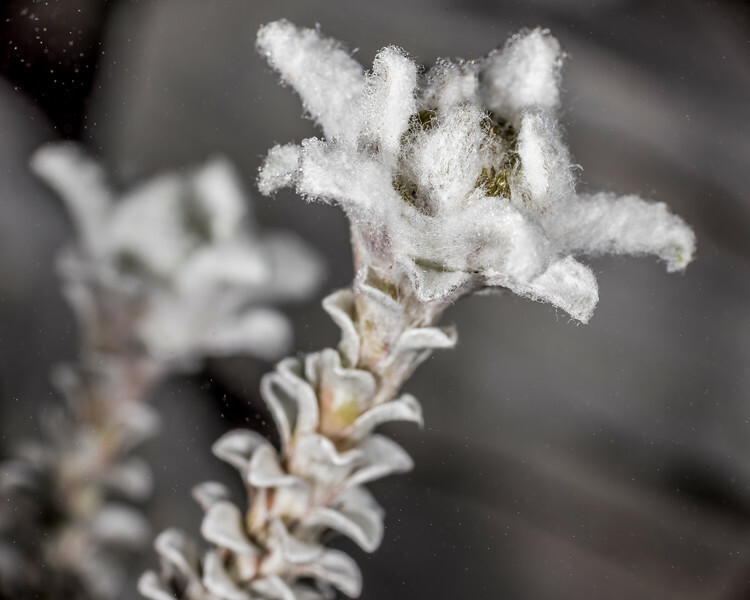 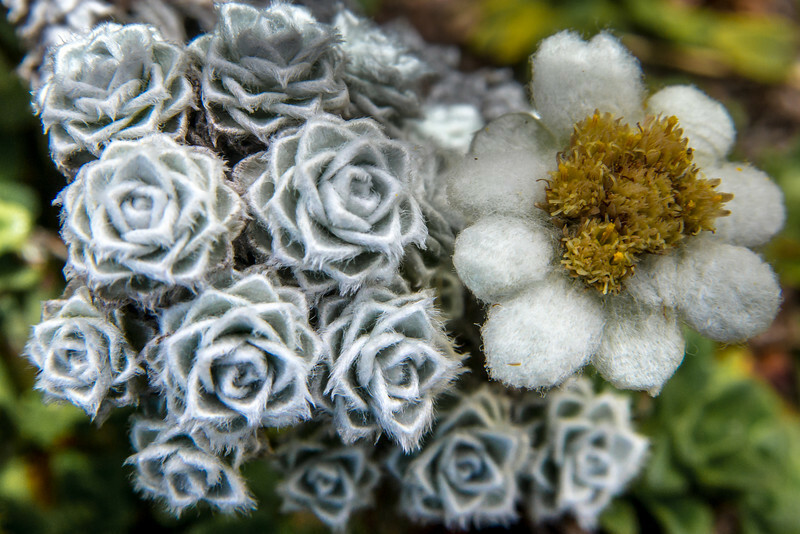 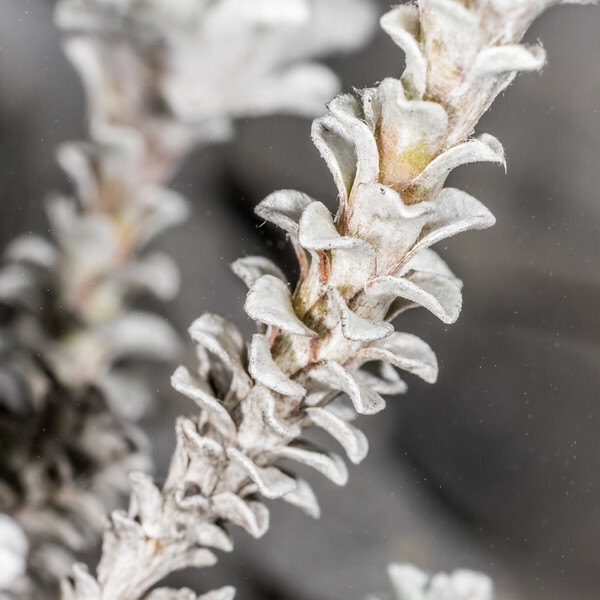 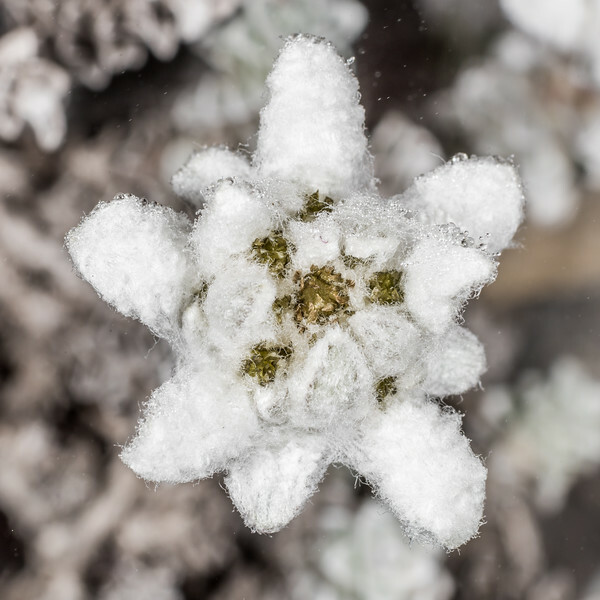 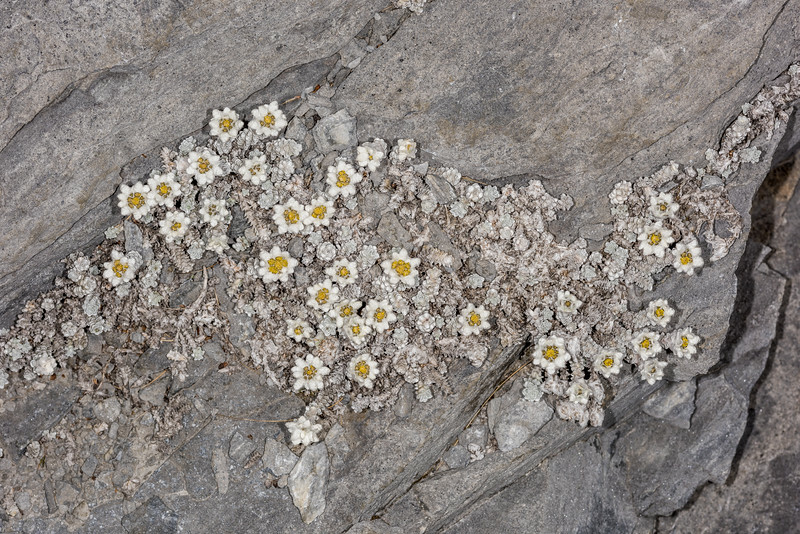 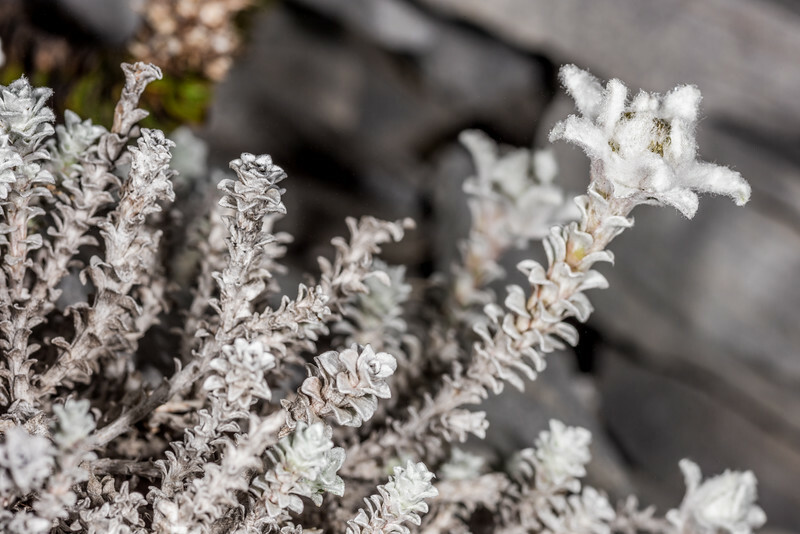 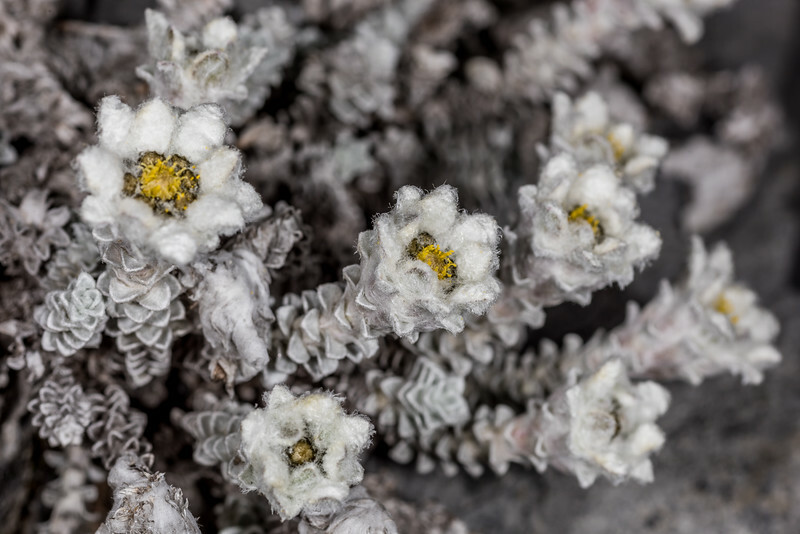 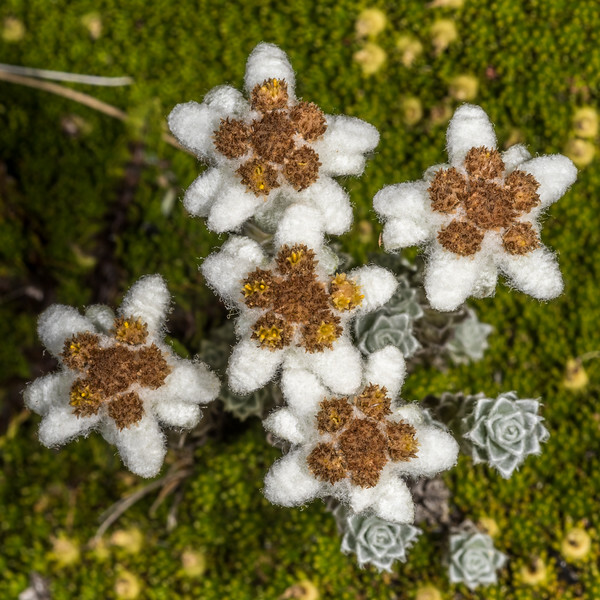 South Island edelweiss (Leucogenes grandiceps). 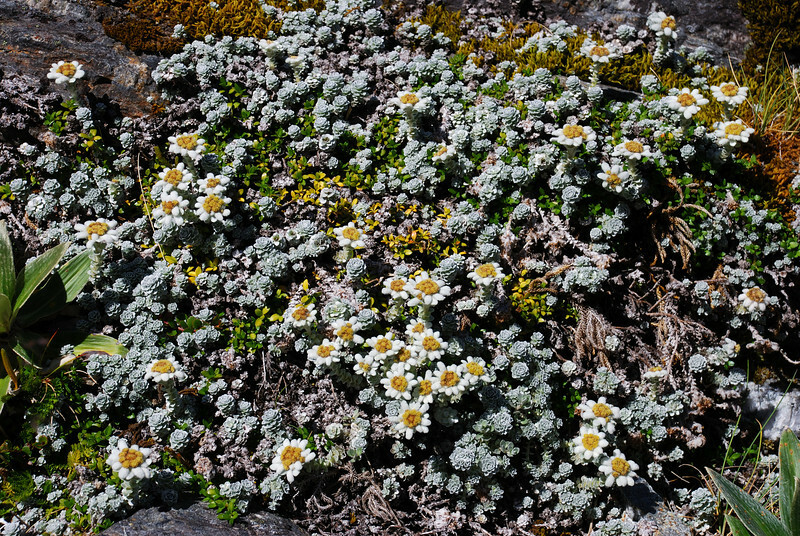 Mount Domett, St Marys Range. 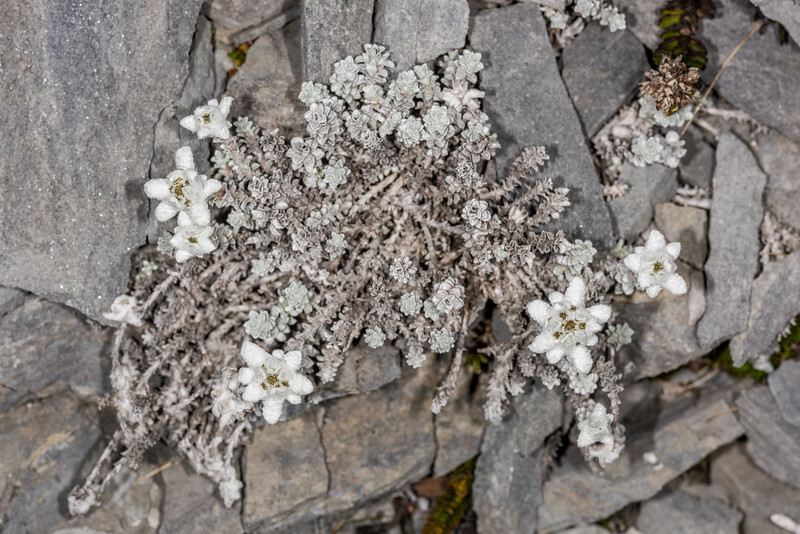 South Island edelweiss (Leucogenes grandiceps), Whitbourn River. 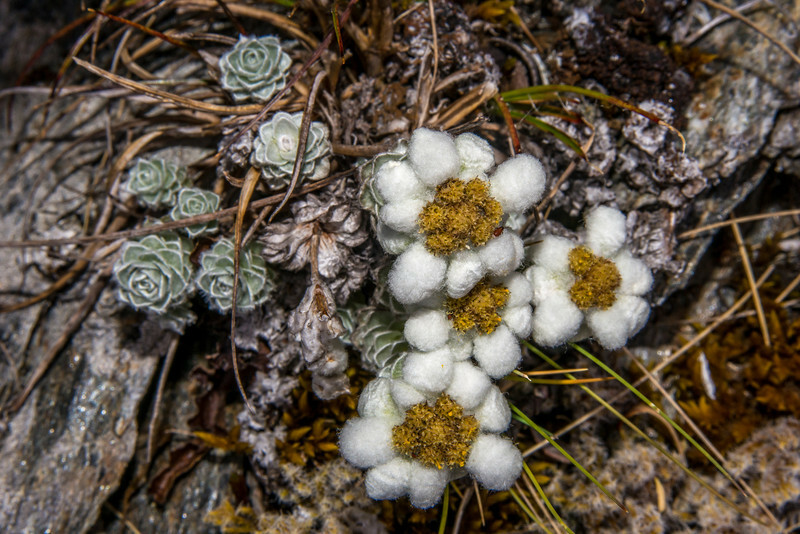 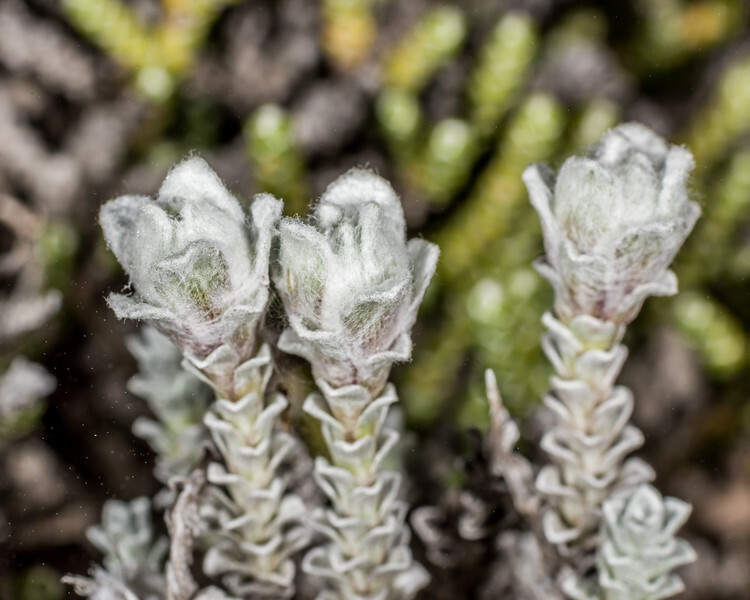 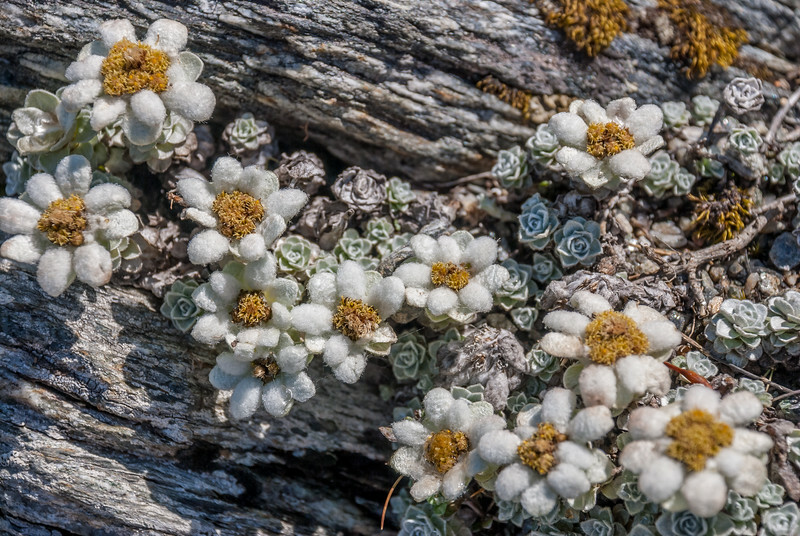 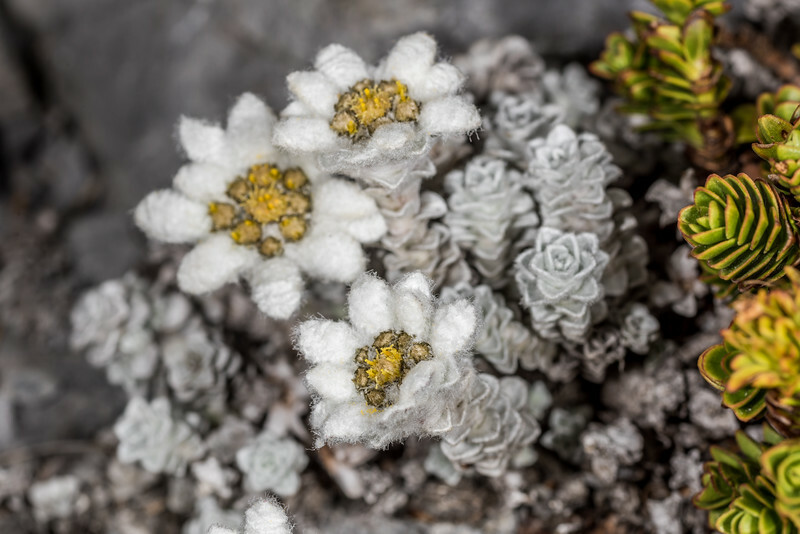 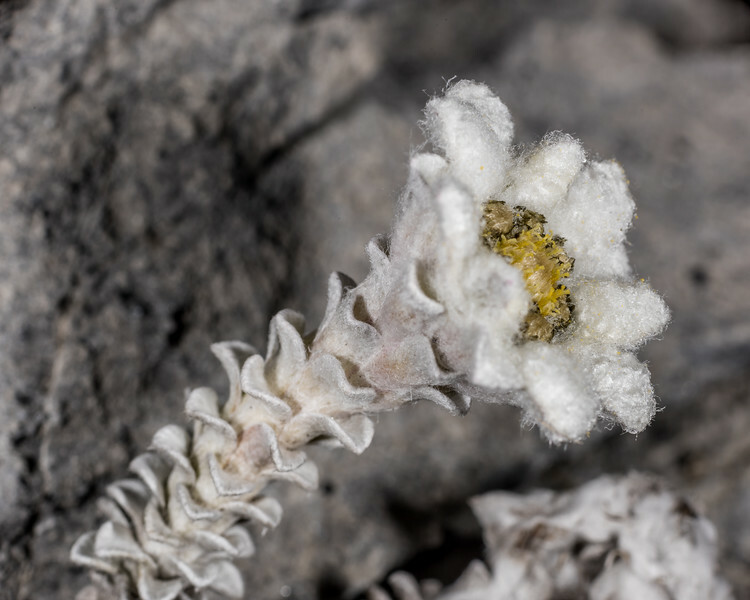 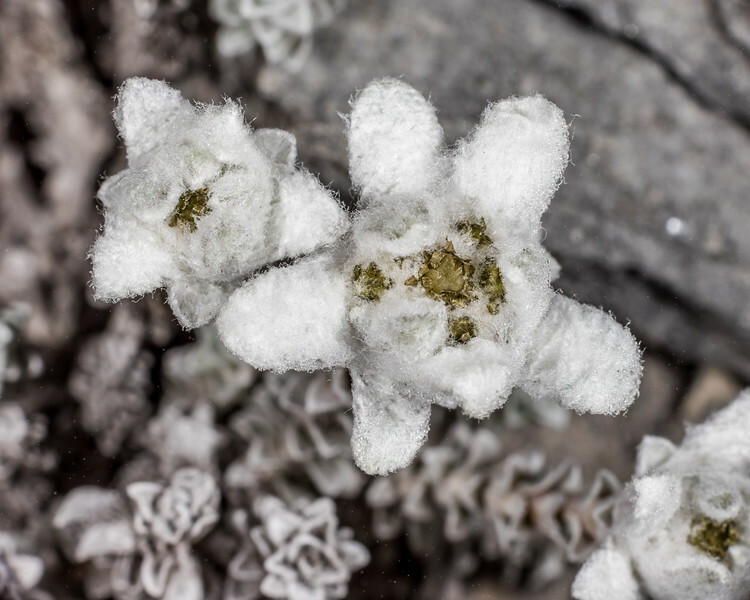 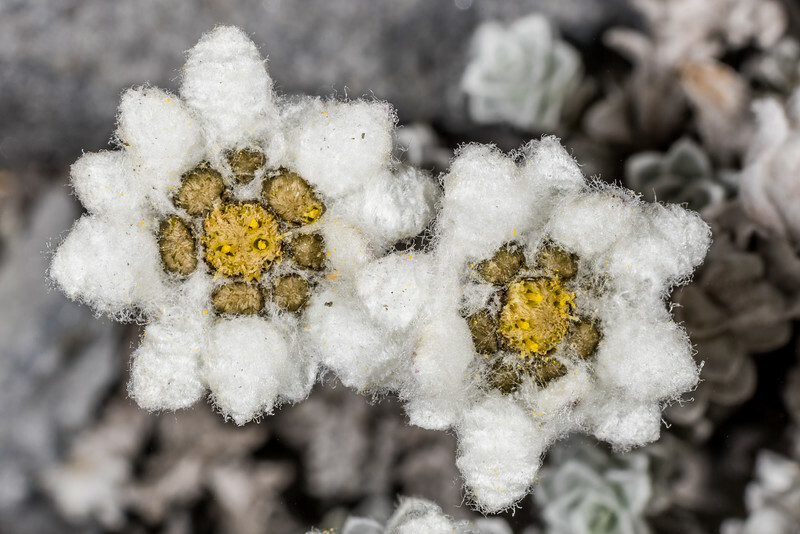 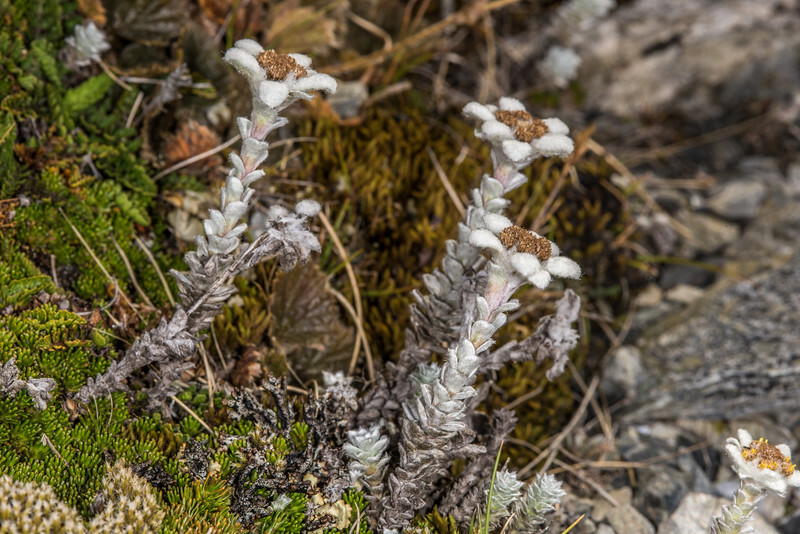 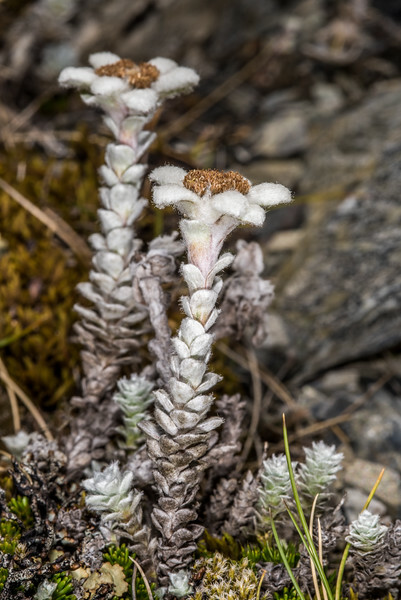 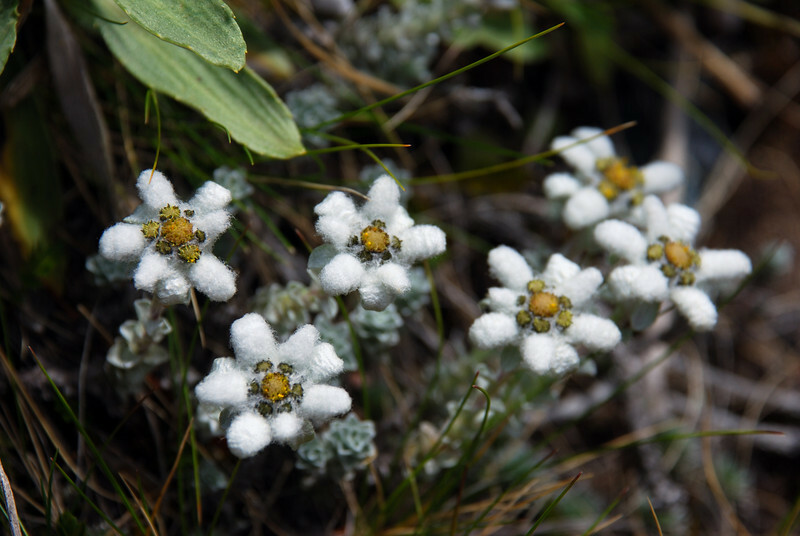 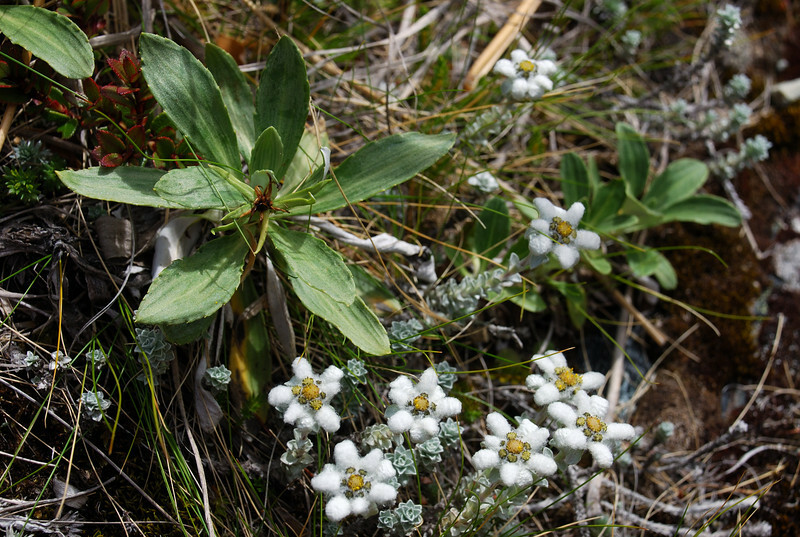 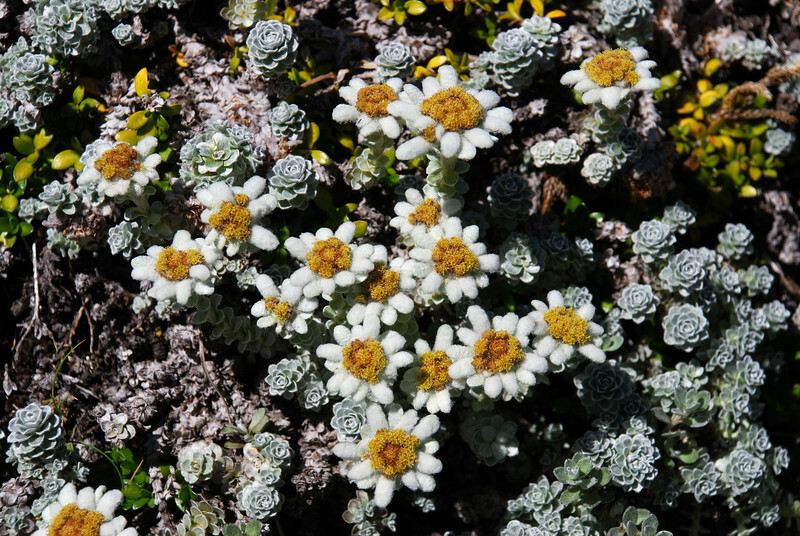 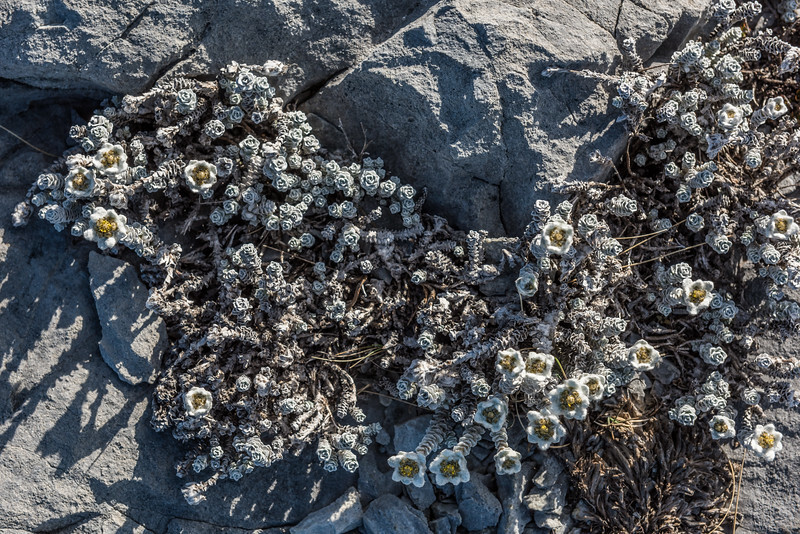 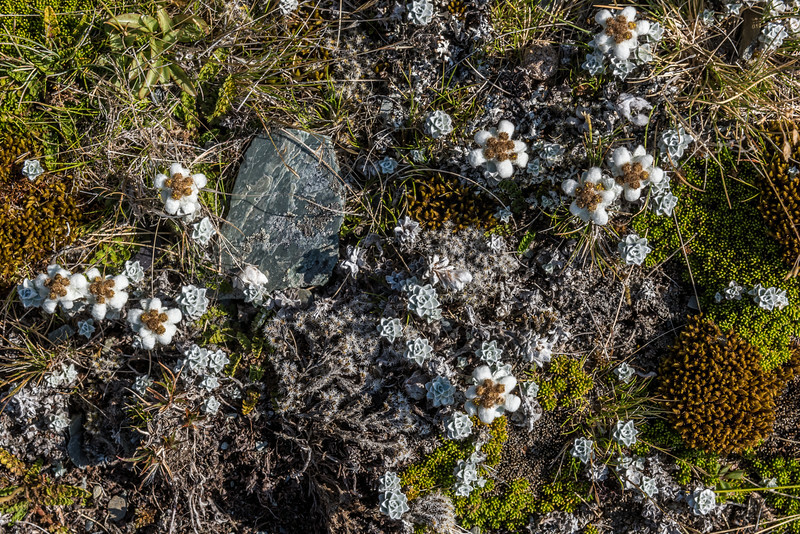 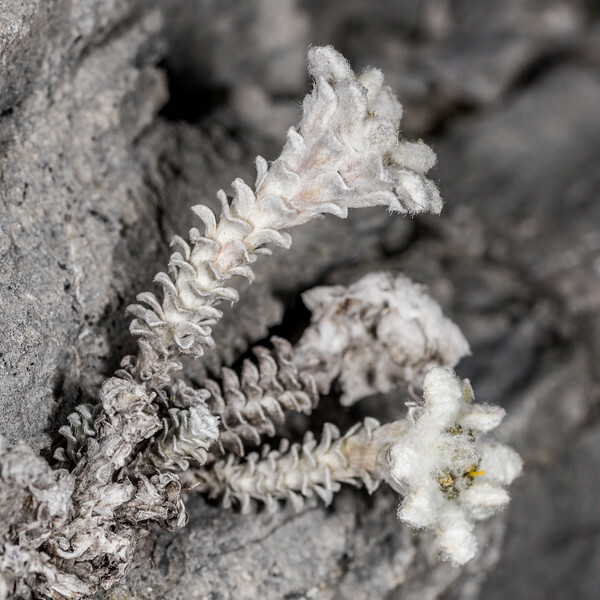 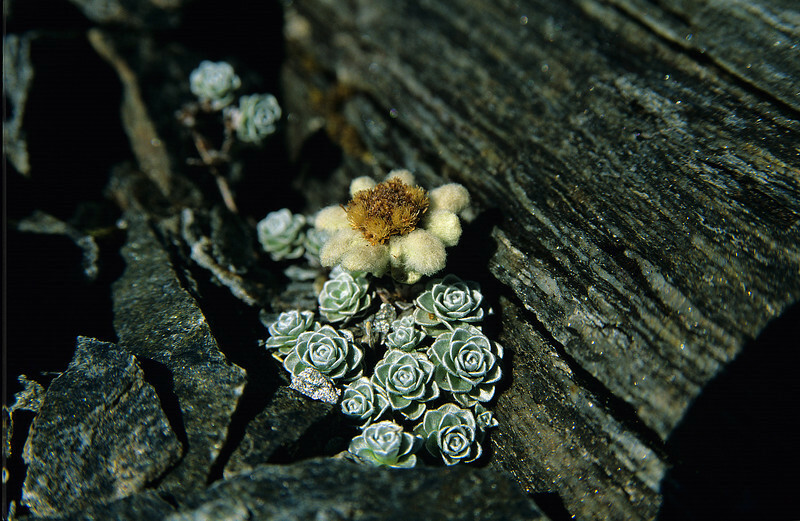 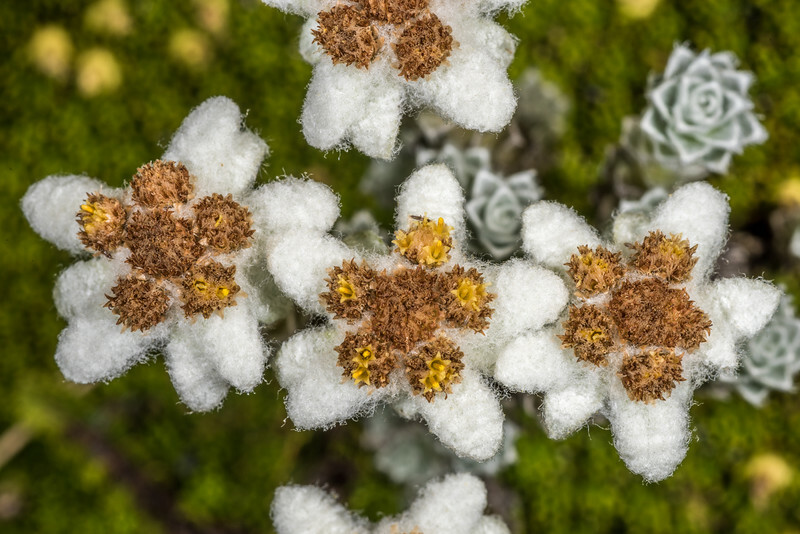 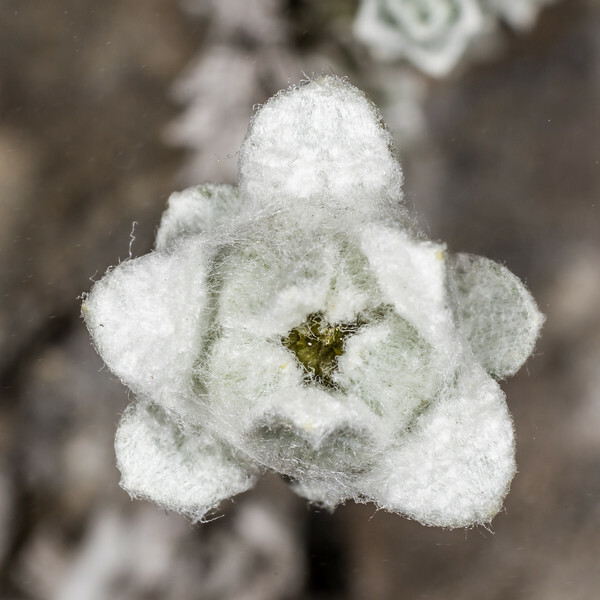 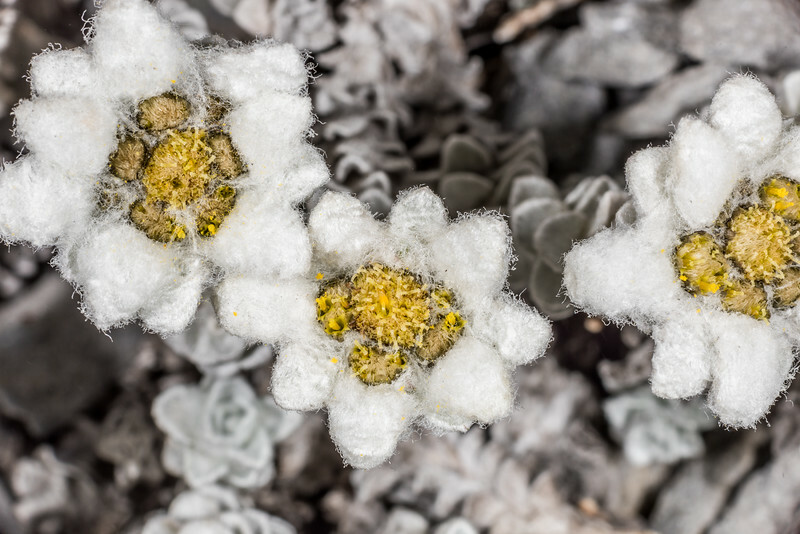 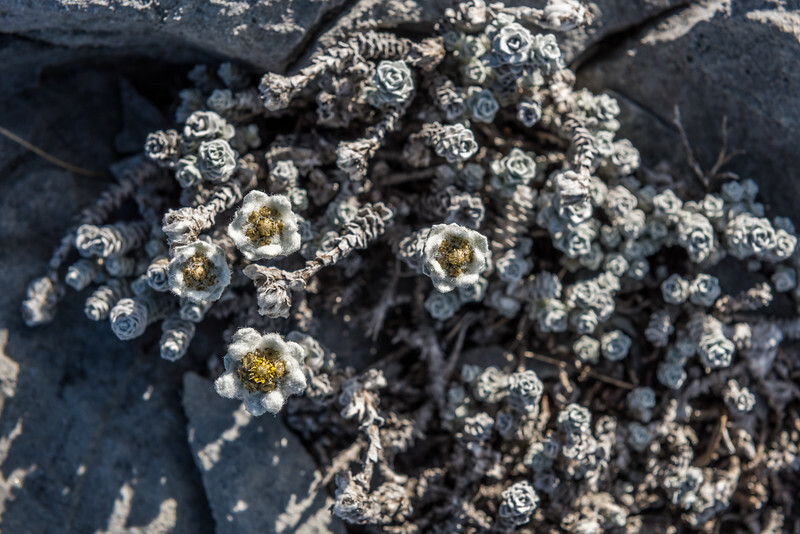 South Island edelweiss (Leucogenes grandiceps), Cascade Saddle route.